Today, we have an exclusive report to share with you on Dragon Quest XI S, the Nintendo Switch version of Dragon Quest XI. 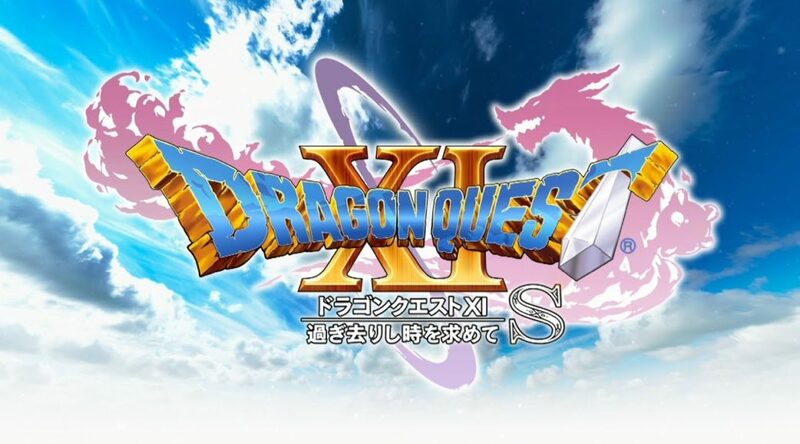 As you probably already know, Square Enix announced Dragon Quest XI S will release in Japan in 2019. Up till this day, however, there’s been no word on when the game will launch in the west. Today, NintendoSoup is able to exclusively reveal that Square Enix is currently planning to release Dragon Quest XI S in 2019 in North America, Europe, and Japan. This information comes from multiple sources in the supply chain which NintendoSoup has access to, and have previously provided accurate information. Although we are aware of the launch window, there are still certain things we are unsure about. For instance, we do not know if Square Enix is planning to release Dragon Quest XI S on the same day in the world, or it’s planning to have a staggered launch. Also, keep in mind this piece of information is accurate as of the time of writing (January 15, 2019) and may change if Square Enix thinks they need more time for development. At this stage, however, a slip to 2020 is highly unlikely. What do you think of this report? Let us know in the comments.